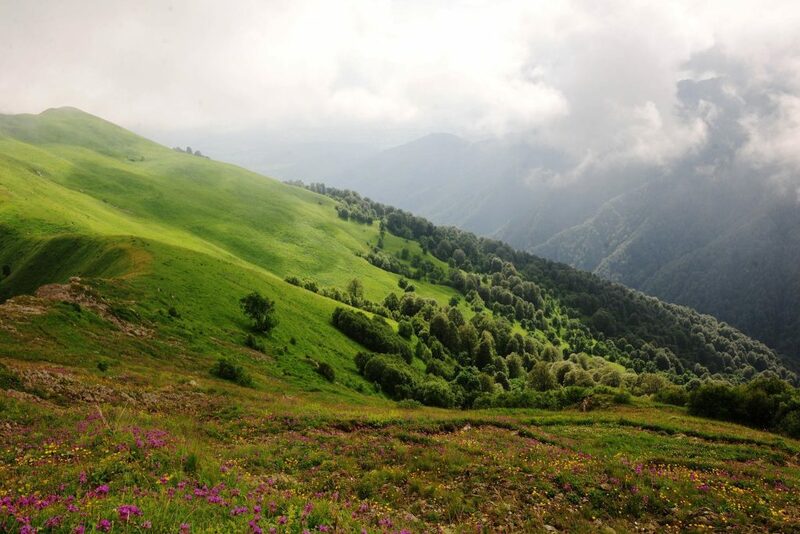 Lagodekhi National Park is located in north-east edge of Kakheti region on Southern slopes of Caucasus mountains bordering Azerbaijan and Dagestan (RF). Protected in 1912, under the Russian Empire, it is the first nature preserve in Georgia. 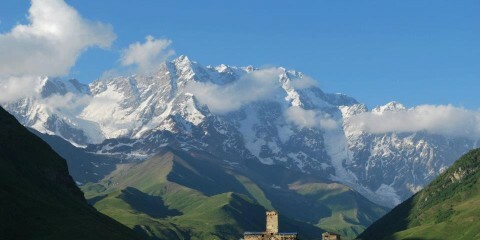 Located at an altitudes ranging from 590 to 3500m, its area extends to 24,451 hectares. 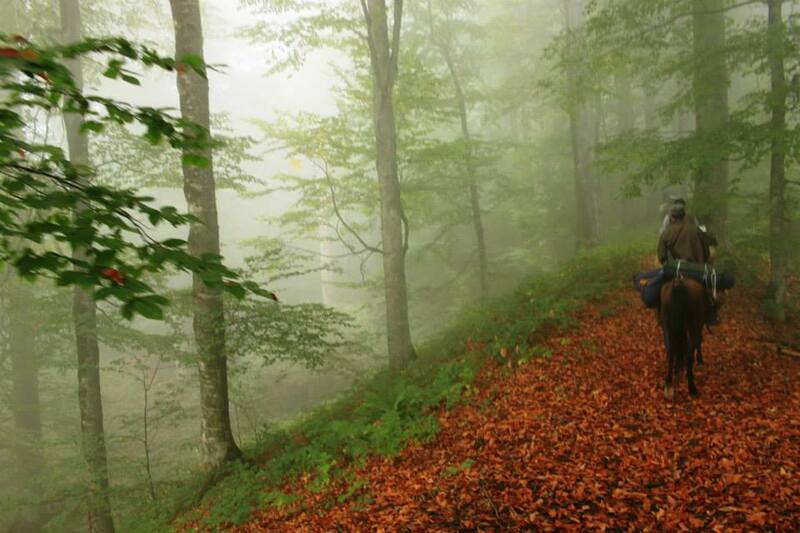 Lagodekhi is a treasure for nature lovers: preserved forests, glacial lakes, waterfalls, deep valleys and access to a wide variety of Kakheti’s wildlife. Nearly every corner of the park reveals new stunning imagery. 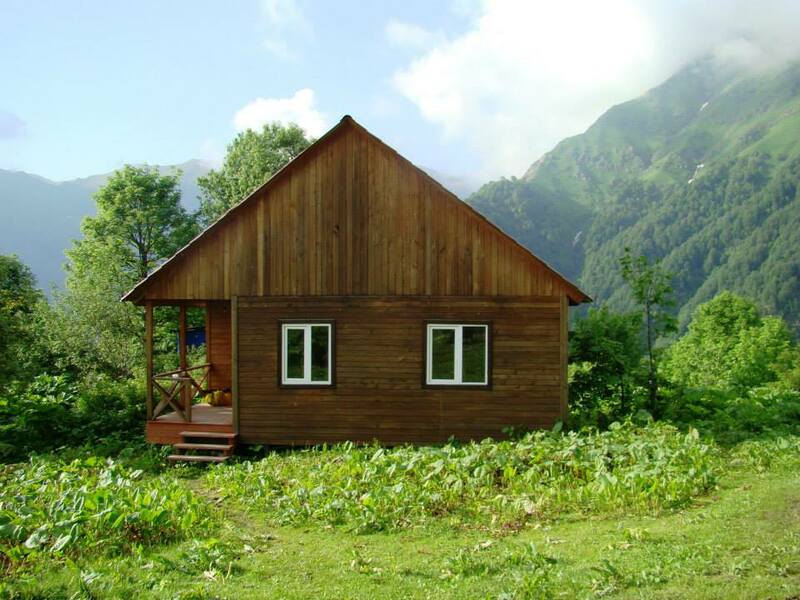 Hiking trails are plentiful as are a number of guesthouses that put your right in the middle of Kakheti beauty. Currently the national park offers 5 trails: Grouse waterfall, Ninoskhevi waterfall, Machi castle, Black Rock Lake and knowledge of nature trail. 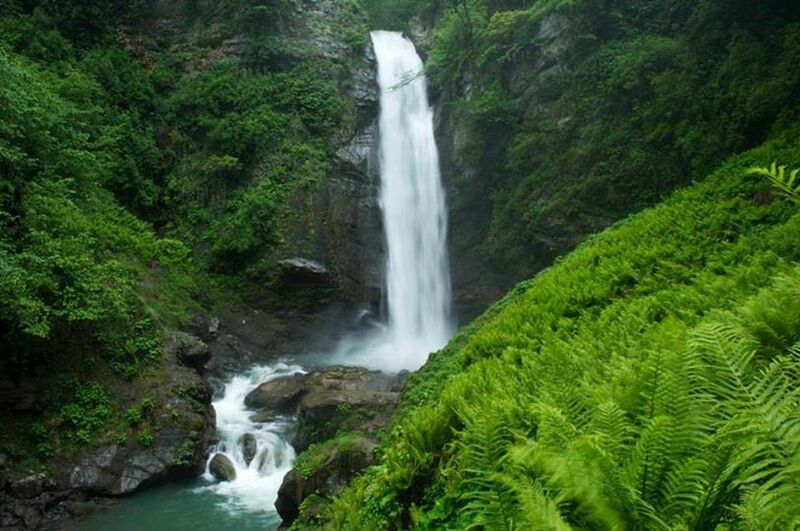 Out of 5, the most popular hikes are one we are going to talk about (2/3 day hike to Black Rock Lake) and the second is to Ninoskhevi waterfall from village Gurgeniani which makes one day nice trip in summer, just 8.5km few hours hike to 40m long beautiful waterfall. You can drive 170km (2.5hr) or take marshutka (mini bus) from Isani station (near Isani metro); It costs 8 laris. You can take a shared taxi for 10 lari per person. You need to arrive at visitors centre and main entrance of the National Park by car (agree with a driver in advance about this, also about your way back). You need to check in at the visitor’s center. There you can become familiar with the specifics of Lagodekhi protected areas, existing tariffs, safety rules and to choose desirable route from existing tourist trails with appropriate services. Also you need to pay fees if you are renting camping gear/horse, also to pay overnight stay fee. Please see the fees here. You can also visit National park museum and learn some interesting facts about national reserve. 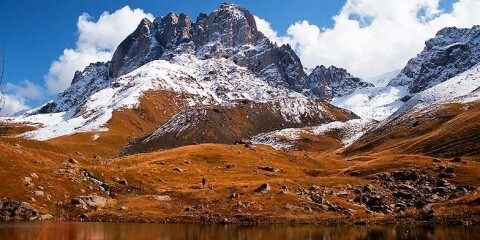 This is one of the most interesting trails in all of Georgia and is distinguished by its astounding views of the Alazani valley and the Caucasus mountains. The route starts from the visitors centre. You will first follow the plain path through beautiful forest till you start ascent. The route is well-marked so don’t worry about getting lost somewhere. The path is quite good technically and safe. But be prepared for endless ascent of around 1.5km elevation difference the first day till tourist shelter Meteo.Make sure you carry some water to meteo station which has its spring nearby. You can stay in tourist shelter which accommodates up to 16 people or camp outside. The second day you need to start walking in the alpine valley. Be prepared for breathtaking views. Soon you will come across specially designated spots from where you can observe animals: deer, chamois and wild goat; as well as birds such as grouse, Caucasian snowcocks, bearded and various eagles. After few hours hike you can reach the borderguards post. They are pleasant and nice people- you need to have your ID so they can register you as visitors. 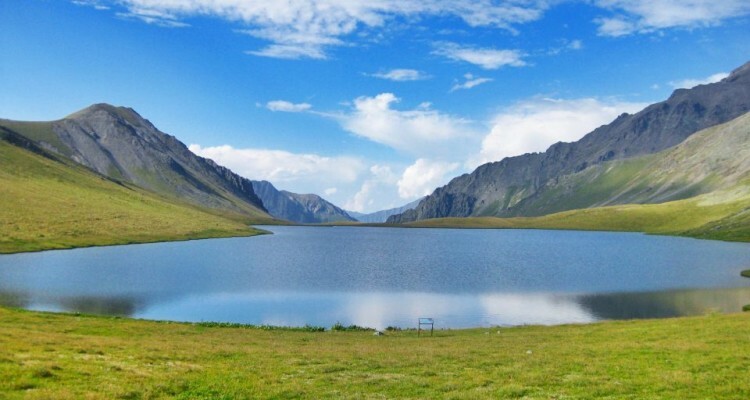 There is a new tourist shelter built recently in the area so you can stay instead of Meteo station in the area near the border post and the lake and then you descend to Lagodekhi the third day starting from early morning. But if you prefer you can go down to Meteo station the second day to gain half day and make the trip for the last day less tiring. After border post you can walk about 30 minutes and Black Rock Lake spreads in front of us. 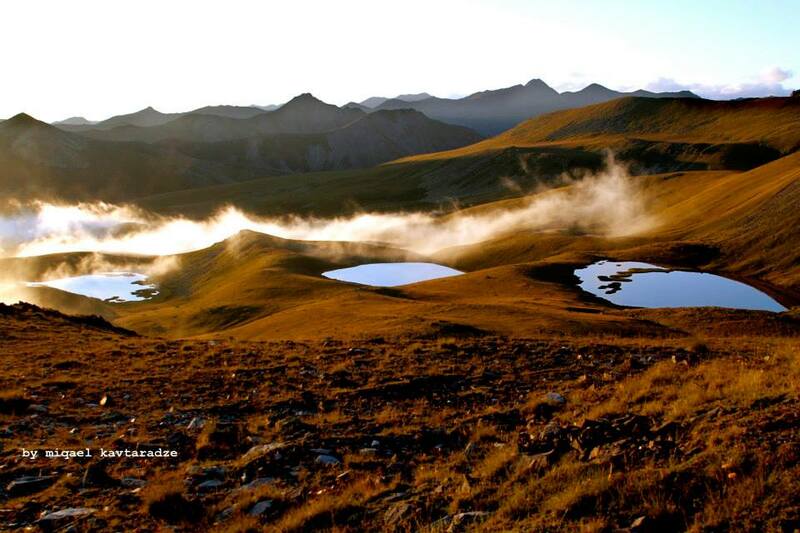 Located on the height of 2780m it serves a natural border between Georgia and Daghestan, the Russian Federation. 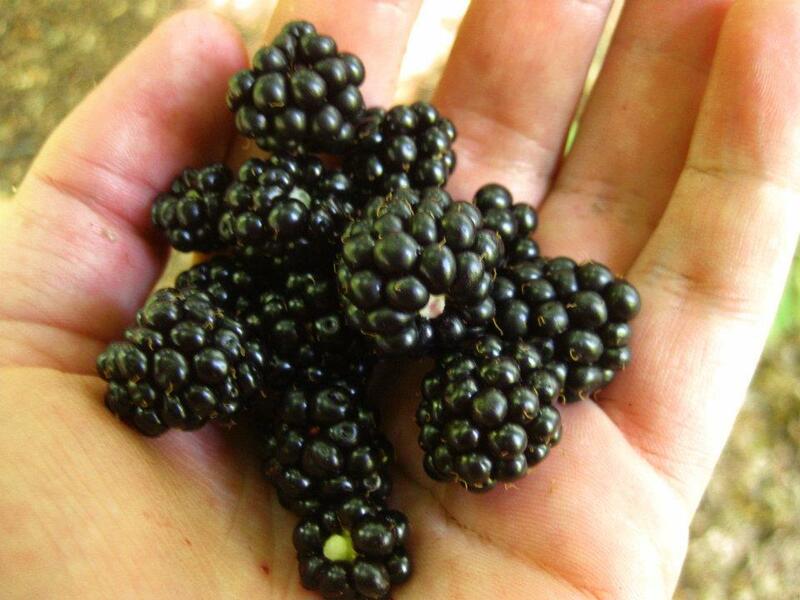 It is very beautiful especially in sunny days. Especially if it is June or September months it will be reach in colors. It is still possible to hike in any period from the end of May till the first half of October. Depending on the time of the day it may turn blue or beautiful rocks around it might be reflected in the lake. 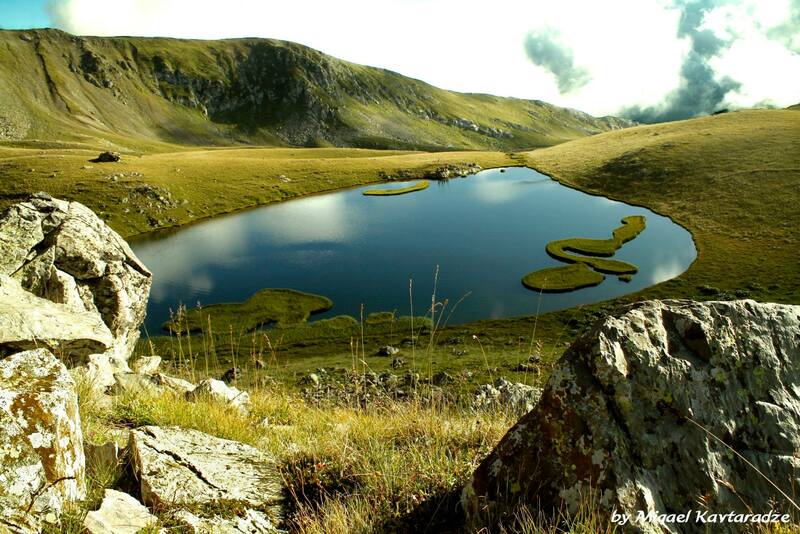 There are some other small alpine lakes nearby also but currently it is not permitted to visit. Hello , do you recommend to hike this place at October? Its recommended to hike here, at least to meteo Station (to the lake it may be possible till the second half of October, depends when it will snow there). Its period of Red Deer Roar and you can even observe that in the beginning of October. Also you can visit Machi fort 1 day trial which will have nice autumn colors at the end of October as well as route to Meteo station. 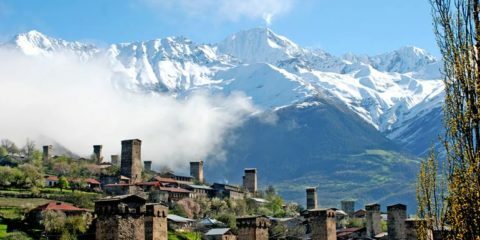 I can find you a guide who will walk according to your pace if you arrive in Svaneti; I can even find you an alpinist to ascend Mt.Laila but I think for you it would be better to start with basics and try easy walks such as Chalaadi Glacier or Shdugra Waterfall. Hi, we would like to undertake this hike in August. You are mentioning that the lake is on the border with the Russian Federation. Do we need the russian visa? It necessary for our country to go to Russia. Thank you for your response! Hi Marie, No visa is needed as you dont cross the border to RF. Its at the border so you will just need your ID/passport. Just was there last week (19/20 April) and the trail to Black Rock Lake was not yet open. As well, Ninoskhevi waterfall wasn’t accessible unless you were prepared fording the creek several times – the bridges are gone and will be restored only closer to towards summer. 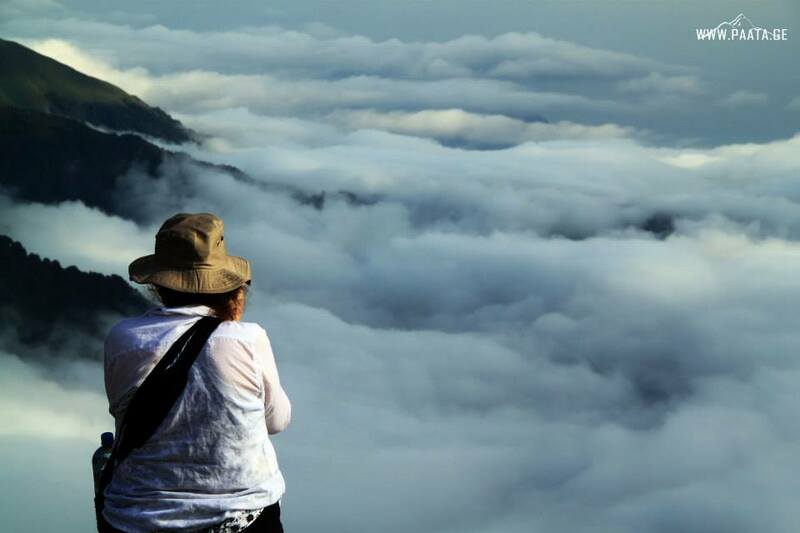 Till Rainy season is not over, the only accessible route is Machi fortress. Hi, I was wondering if the hike to Black Rock Lake will be open in June? My husband and I are planning an independent trip in a 4×4 jeep rented in the Kachati area in mid-April 2018. Do you know by chance whether access to the waterfalls GURGENIANI or NINOSKHEVI or ROCHO at this time of year is possible? Hi, We are planning a trip for next September for 35 11-13 year olds. Is there a campground there that can accommodate? Thanks. Hello there are cottages where you can sleep, but its not regular beds. you can hire sleepings bags at central office in Lagodekhi. Hi, do you think there is any chance that it would be possible to hike in Lagodekhi in next week – the very beginning of May? Hello, You can always hike Machi fortress route, also have it on web, u can even ask me to organize horse riding tour there. 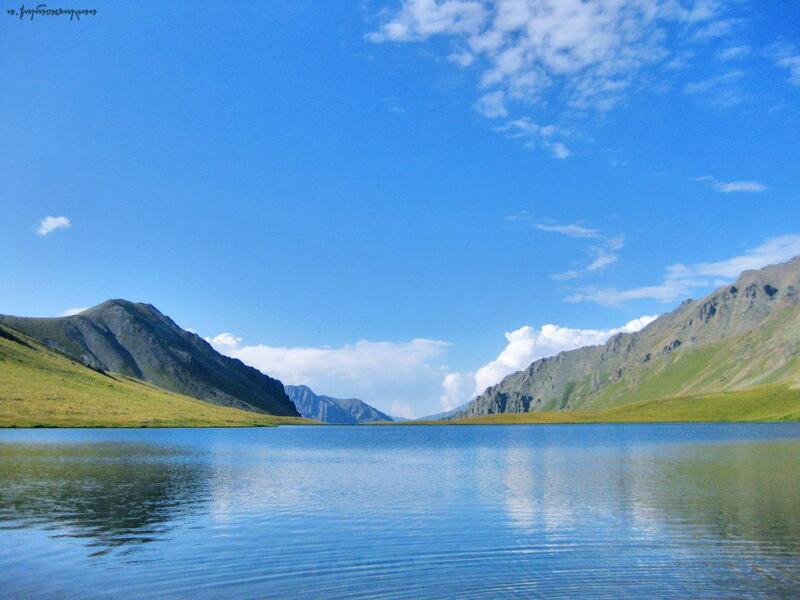 In the end of May u can hike to the lakes as well. Waterfall routes may be open and maybe not depending on water levels and bridges which need to be fixed during spring. Will we have to carry food for 3 days for this trek or it’s possible to find something on the way at the Meteo shelter, for ex? Is the area passable in August (trails, snow)? Ridge is the border with Dagestan, is it possible to walk along the border? I will be visiting this area sometime in March so I’m wondering what tracks would be open during this time? Thanks in advance! Hello, to the lakes I doubt it will be open, but machi fortress route is all time open. 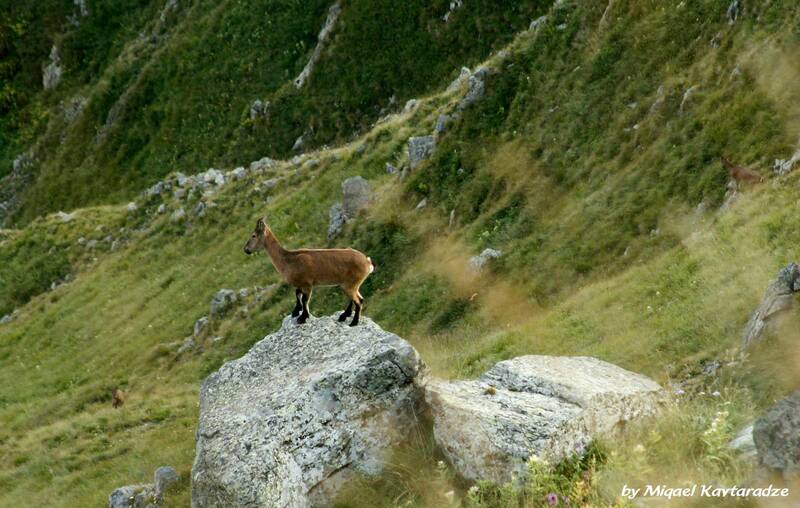 and i would like to go visit Lagodekhi national park. Do you recommend a visit to park at this time of year? what can be accessible area?? Machi fortress route is open all year and is always recommended. I am going to be visiting Georgia in the middle of March 2019, are there any trails open I’m the area during this time?